Story telling is one of the most powerful teaching tools we can use, children engage when they learn and move in a narrative style. Educators can create memorable learning experiences for their students by harnessing the power of storytelling in the classroom. 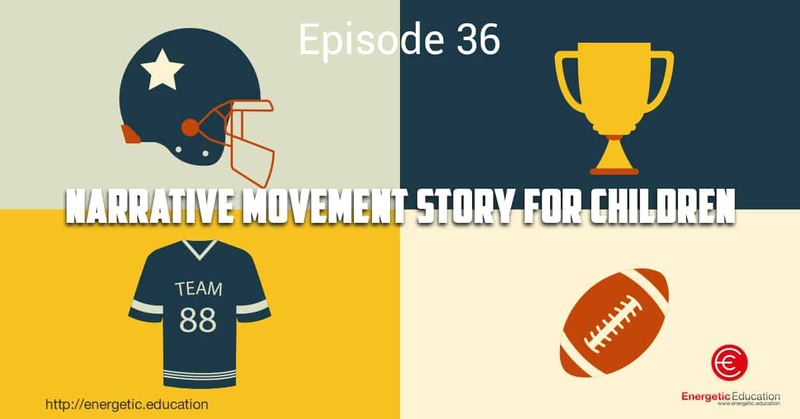 In today’s podcast I will explain the power of storytelling demonstrating how I use it to create a stretching and relaxing story about going to a sports match. Each part of the story requires the student to hold a certain pose, stretching and relaxing their body. I have also created a YouTube video to demonstrate the movements while the story is being told. To put it simply, narrative style of education is super power, it’s fun and engaging.